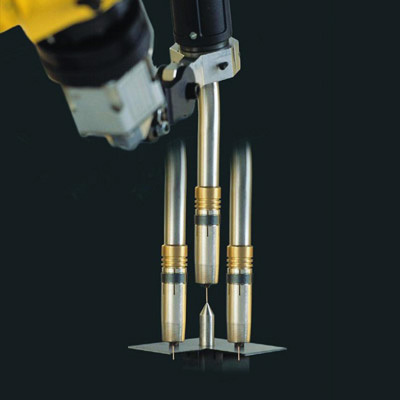 For the most efficient arc welding solution, you need high accuracy paired with high repeatability. Robots need to be able to access the narrowest spaces, which means combining features like a small footprint with a long reach. 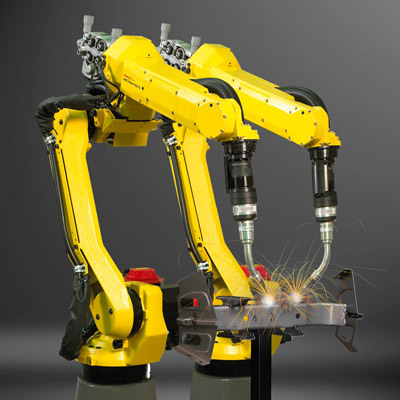 Industrial robots are ideal for industries in which arc welding applications play a major role. Their generous payload capacities allow you to mount a wide range of equipment. Cables and motors are fully enclosed to allow the robot complete freedom of movement. 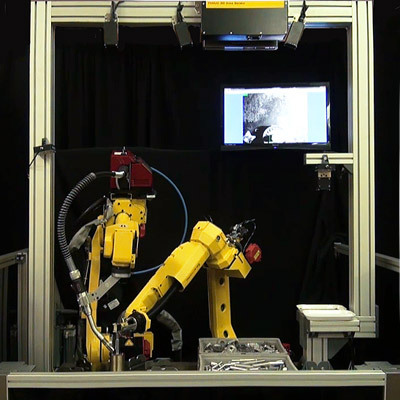 Robots combine excellent freedom of movement with extremely high repeatability. Slim wrists and arms are not only capable of accessing narrow spaces, but are also strong enough to carry heavy torches and welding utilities. 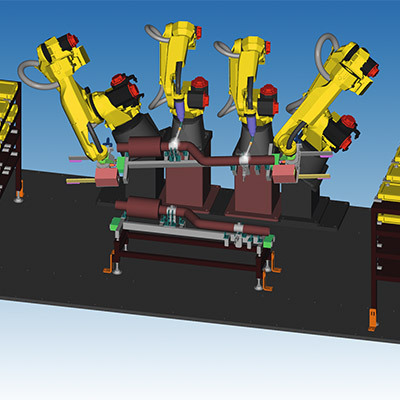 FANUC robots can seamlessly integrate with almost all weld packages, allowing quick torch, wire feeder and dresspack installations as well as plug-and-play detection of welding power sources thanks to in-built libraries. 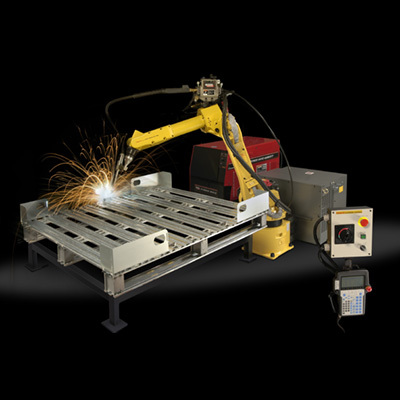 Users can simply select and weld. 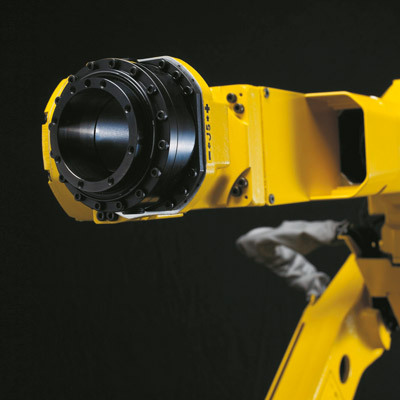 Integrated vision allows robots to recognise and locate objects, weld seams and part features, as well as performing post-weld checks or inspections. This easy-to-use plug-and-play technology helps improve productivity whatever the welding application. 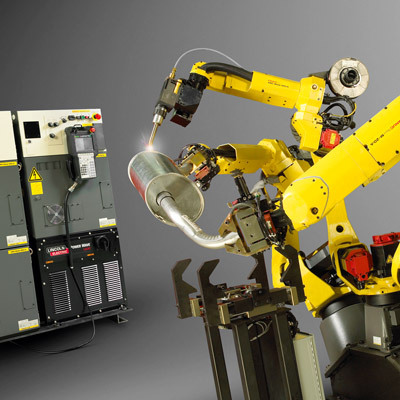 Our smart arc welding system can automatically adjust Tool Center Point (TCP) during torch maintenance to maximise system uptime and increase productivity by maintaining consistent weld seams. 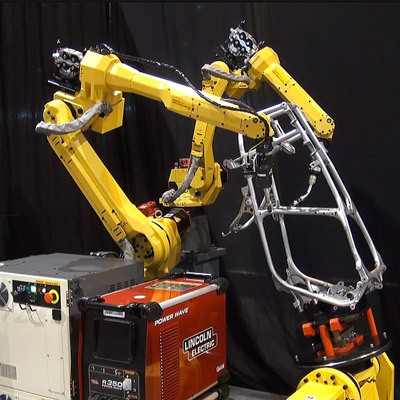 Robots able to handle extremely high payloads offer both strength and reliability and are therefore perfect for submerged arc welding, tandem and multiple welding processes on one robot. Other peripheral equipment can also easily be added. Using an offline simulation tool, you can give the robot a test drive before you buy. By testing the robot first, you'll be able to simulate robot motion and calculate cylcle times. 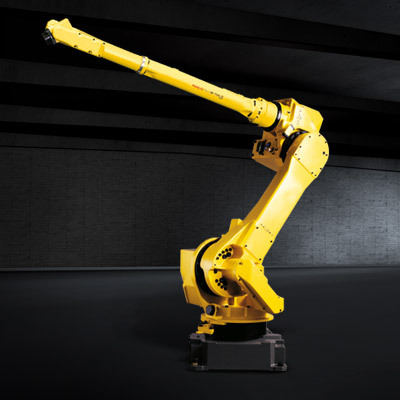 Using a single controller, multi-arm technology coordinates handling and welding between robots to ensure constant welding speeds and synchronised motions. 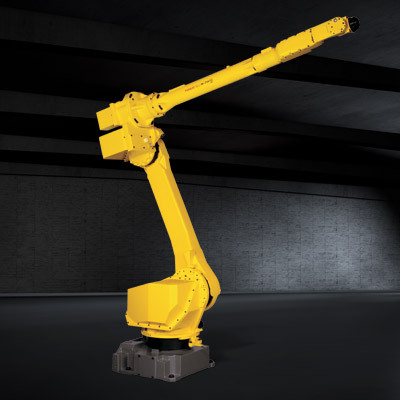 A long-arm robot with a hollow wrist makes it possible to weld very large parts and eliminates the need for a rail axis in arc welding applications. 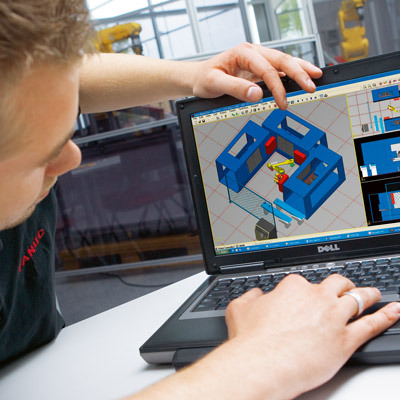 CAD to PATH functionality allows you to import CAD drawings in just one click and can be modified remotely even while robots are working. Torch vs. fixture, automatic collision avoidance and weld cycle optimisations make arc welding applications even more efficient.